A booth was SOLD OUT last year! Please apply ASAP. 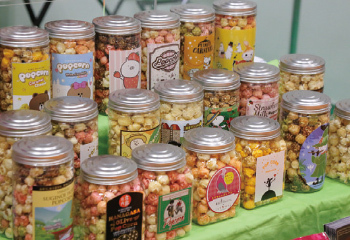 Exhibits: Food/Beverage (Ingredients, Fresh products, Processed Food), Non-Food (Miscellaneous goods, Cosmetics, home electrical appliance), Products that supports development like package. Visitors: Person in charge of product development come to find the partners for developing their products. More than 80% of the visitors have some influence on the decision-making process for purchasing. 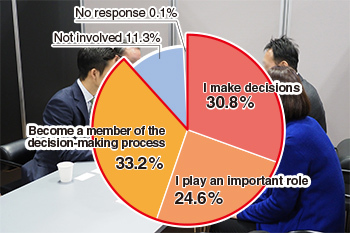 Nearly 50% of the businessmeetings led to concluding business deals. 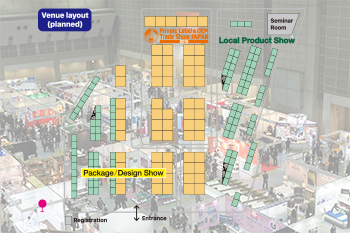 Local Product Show, Package/Design Show. 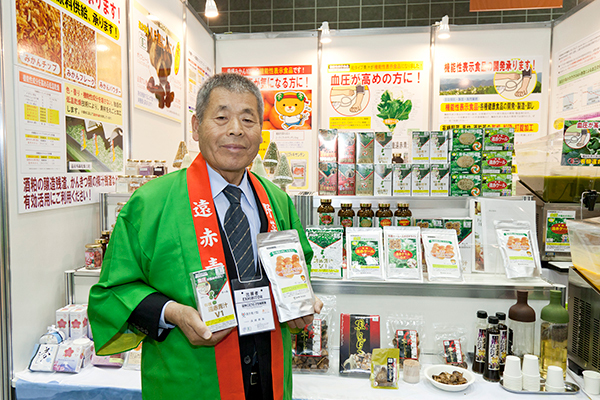 It is held in Tokyo Big Sight East hall 8 on a 160 booths scale. Are you interested in strengthening OEM/PB in order to expand and stabilize your business scale? 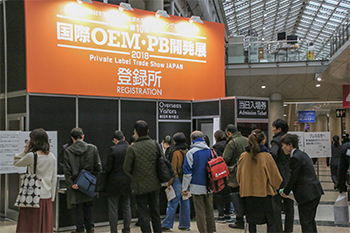 Private Label & OEM Trade Show 2019 is the 11th exhibition that is held for the purpose of providing a place for buyers who are in charge of development and procurement of Private Label/OEM business materials to find potential business and development partners. Any exhibitors from food to non-food can exhibit. We are looking for producers who offer “products that sell well” at the store front. 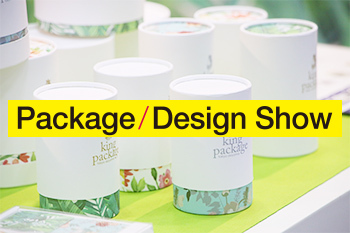 Not only packages that maintain the quality of the contents, but also packages with stylish designs that draw people’s attention at stores and packages for branding have come to prominence. 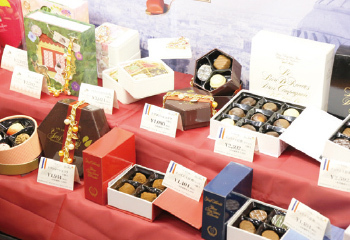 Japanese retailers are seeking for overseas manufacturers who can supply with high quality and unique food & non-food products for consumers. A statistics below shows that Engels Coefficient ‒the proportion of money spent on food in household expenses- reached a record high in 29 years (25.8% See statistics ) ,which means Japanese consumers buy high quality products and home-meal replacement. Retailers have made an tremendous effort to deliver high quality products to fulfill their consumers’demand. Japan has been facing the shortage of labor force as about 10 million labor force has decreased for 20 years due to the aging population. 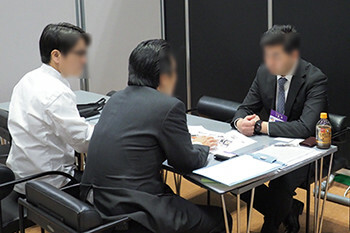 Simultaneously, unemployment rate has reached a record high and Japanese companies feel the need to outsource their easy tasks and manufacturing to other companies. 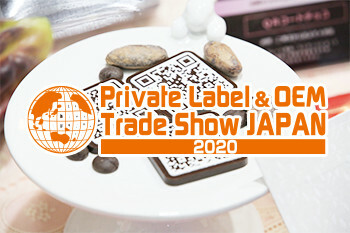 Private Label and OEM manufacturing will become one of the solutions. 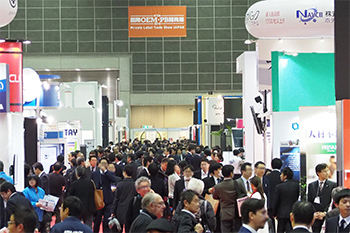 “High density Exhibition” where there are many visitors with strong purpose. We could have many business deals with customers we could hardly reach to. New hotels and restaurants that are different from our customers are interested in our products. 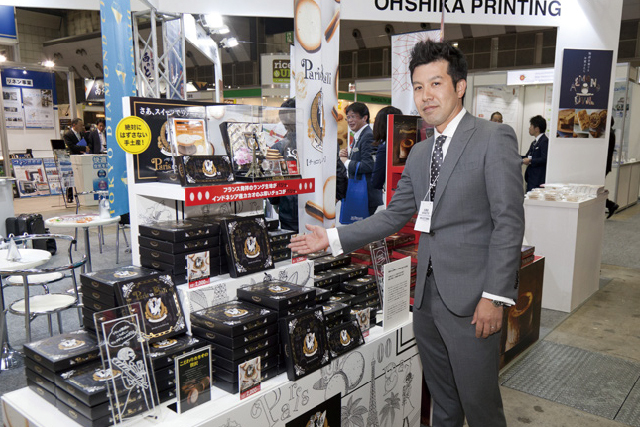 The show was fruitful since we had more business deals and business cards than expected. 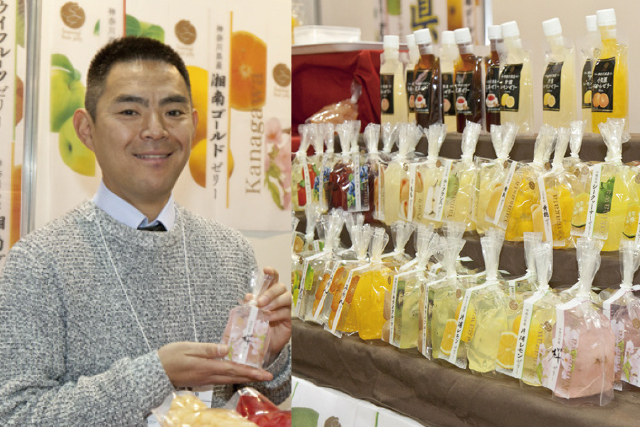 Original Products Development Week like from ingredients to products, package, local products can exhibit. 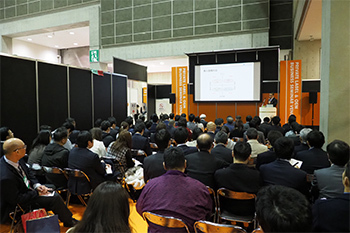 Also, we will have many seminars related to original development. 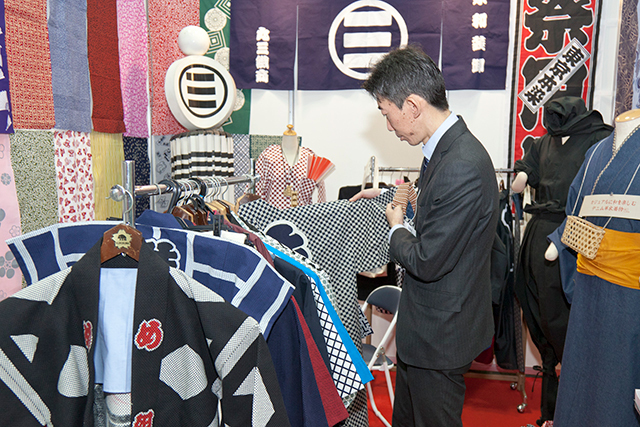 During the show period, It is held networking party that meet an exhibitor and a visitor. Original Product Development WEEK's web site is updated. 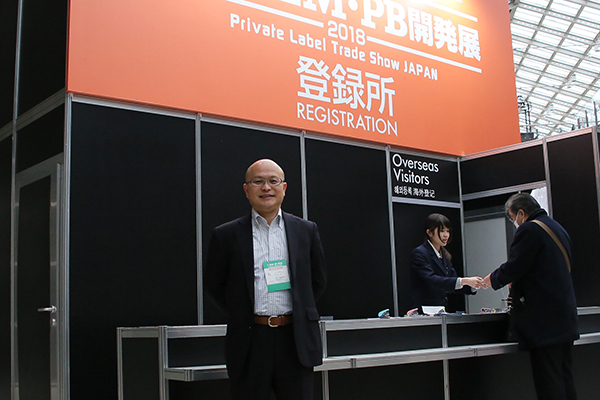 An application of Original Product Development WEEK exhibition has started. Early-bird discount deadline is July 31. Please ask up as soon as possible.